Listen up ghouls and gals; Hawthorn Suites is joining in on the Halloween fun. Halloween is Friday October 1st and not only will the hotel be decorated; we will also take part in all of the Webster street happenings on Halloween night. Every year on Halloween, Webster is lined with children trick or treating to all of the business. Hawthorn Suites always has a great turn out and we want nothing more than the same results. We will be handing out candy from 1pm-4pm so feel free to bring in the kids and grab a Hawthorn Suites treat. Another fun activity on Halloween on Webster is the costume contest. 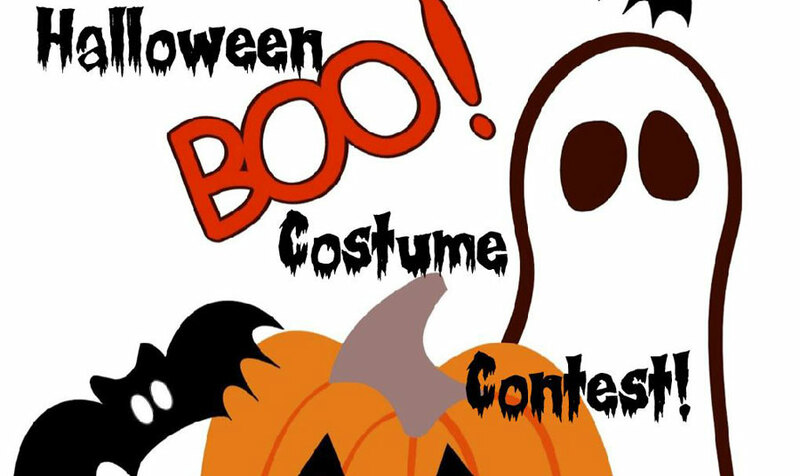 The West Alameda Business Association is urging kids K-8 to participate in the costume contest. The contest is held directly across the street from the hotel at Webster street and Pacific avenue at the vacant lot next to Otaez Mexican restaurant. The judges want to see the scariest, funniest, cutest and most original costume ideas. The best costumes win cash prizes in two categories. The categories are divided by age group; little kids are K-3 and big kids are 4-8. The costume contest starts at 3:30pm and please make it a point to stop by the hotel and show your winning get up to us at Hawthorn Suites. We love seeing all the people, yes parents we're talking to you too, of Alameda come through the hotel dressed up in their best Halloween get up, please put a smile on our faces by stopping by and showing u your gear.